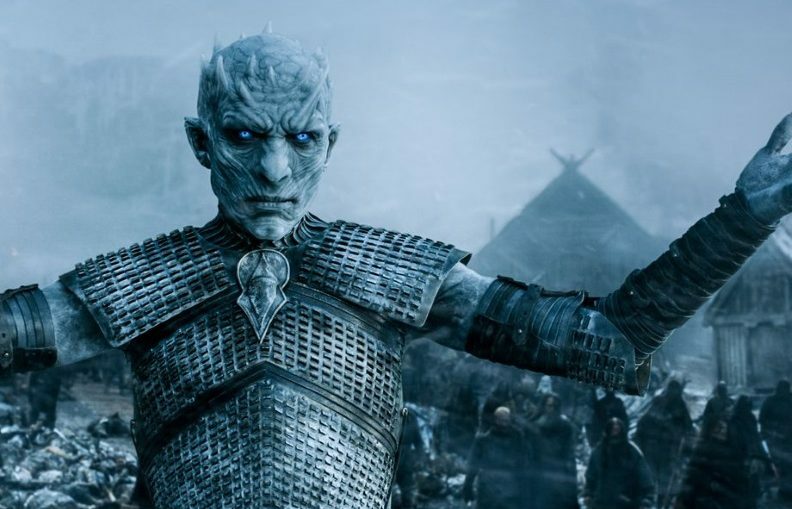 For years, HBO has fought a cyber-battle to keep Game of Thrones storylines secret and the show’s content from being illegally distributed — particularly before episodes air. In season 5, the first four episodes leaked online before the show’s season premiere after review DVDs that were sent to the press and industry insiders. HBO has since halted the practice of sending any episodes in advance. 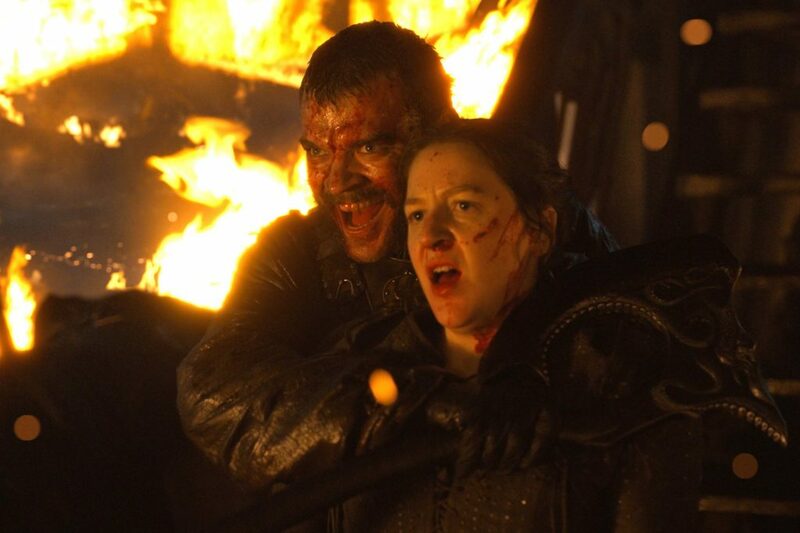 That same year, some clips leaked ahead of time from overseas HBO distributors, and even images of Jon Snow’s death found their way online before the finale aired. Just a couple weeks ago, a Thrones trailer to be screened at Comic-Con leaked onto YouTube in advance of its release. This article was originally published by Entertainment weekly. Read the original article.